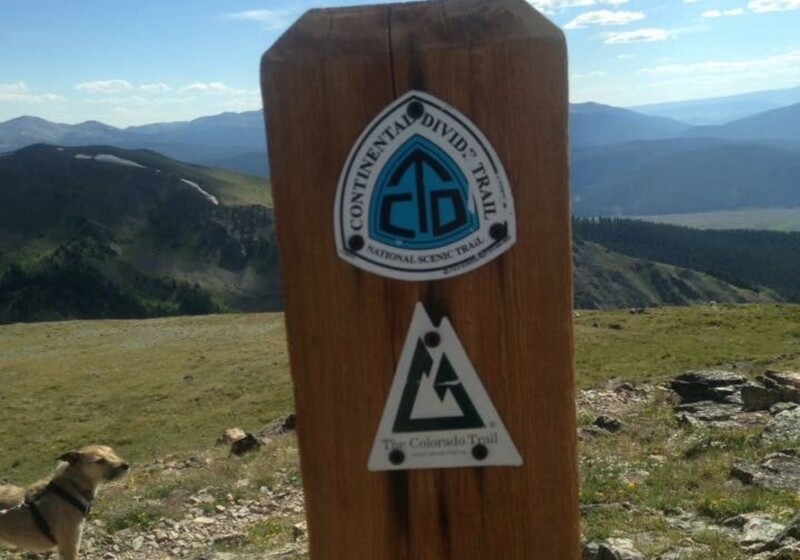 The Continental Divide Trail stretches from Canada to Mexico along the divide in the Rocky Mountains. In Colorado, there are several access points near I-70, US Highway 285, and more. This photo was taken just outside of Buena Vista, where the trail crosses over Cottonwood Pass. There is a parking area and access Trail which leads to the Continental Divide.